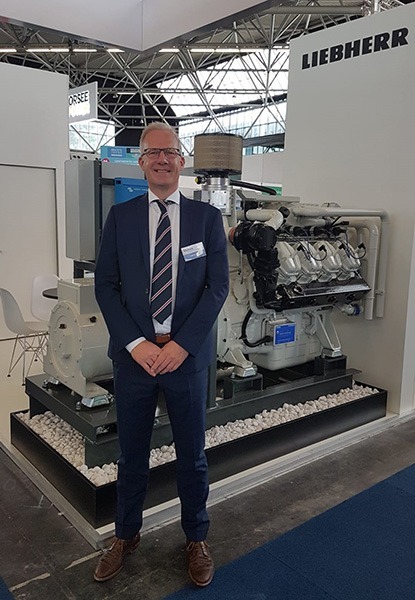 Electric & Hybrid Marine World Expo, to be held in Amsterdam, The Netherlands, from 27-29 June 2018, is dedicated solely to showcasing the very latest and next-generation electric and hybrid marine propulsion technologies, components and solutions. Experience also this year a wide range of components and solutions for the maritime industry by Liebherr. 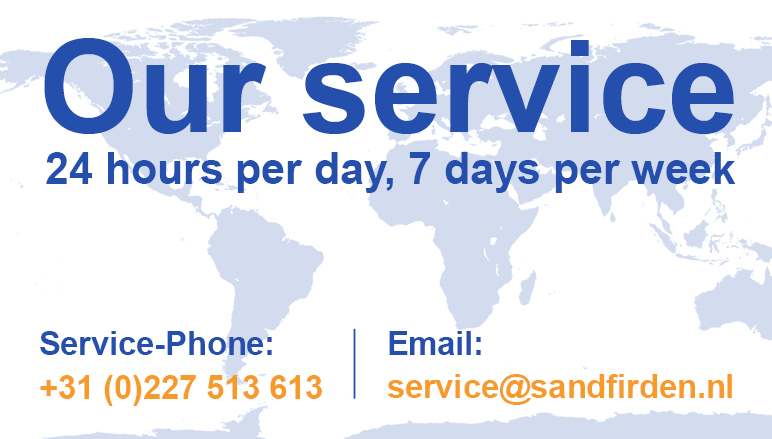 The focus thereby lies on complete high efficient electric drive systems built together with Scania marine diesel or gas engine to a complete Sandfirden genset. The Liebherr Sales team and Erik de Wit, Sales Director of Sandfirden Technics will be glad to present to you custom made solutions containing all the necessary components from generators, electric motors or control cabinets with frequency converter systems. We look forward to present the possibilities for customized configuration on the example of the exhibited power modules and a Sandfirden GLA-821 gas genset personally to you. Looking forward to hopefully see you on stand E5050. Don't hesitate to contact Mr. Erik de Wit for further information.